Whistling Woods International, one of India's leading film schools, is organising its annual film carnival, Celebrate Cinema. Now in its sixth year, the festival which will see the presence of film industry stalwarts at the campus, and sharing their experiences with aspiring filmmakers, students and enthusiasts. 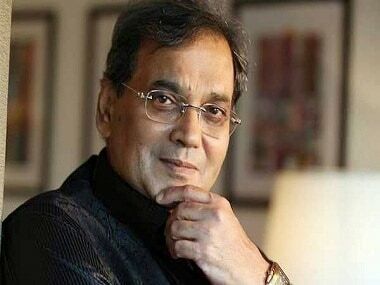 While at Celebrate Cinema '17, Firstpost caught up with Whistling Woods founder and Bollywood 'showman' Subhash Ghai. Ghai told us he always wanted to pass on his learning to another generation, and Celebrate Cinema is just a step towards this humble endeavour. "We hold Celebrate Cinema for the reason that there are many students who have not seen Whistling Woods and who cannot afford to come to Whistling Woods, but they are still students in themselves. So the aspirants, the students who want to know about the art and technique of cinema, through the festival, can come to the campus, attend workshops, attend masterclasses, watch movies from filmmakers' point of view, listen to music from the music composer's point of view and come into the world of experts." He further adds, "This is what I always wanted...that whatever I have learned for myself through my seniors, I must share it with younger generations. Here, I feel, I am still making a film because I am with the sound students, with the writing students, with the direction students; so it is as good as making a film. I have done it all, seen it all, for the last 35 years. Now, when people ask me when am I going to make a film, I tell them, 'There's always an age and a stage and I think today I am at that stage when I should share all my knowledge, experience and money with the young generation." 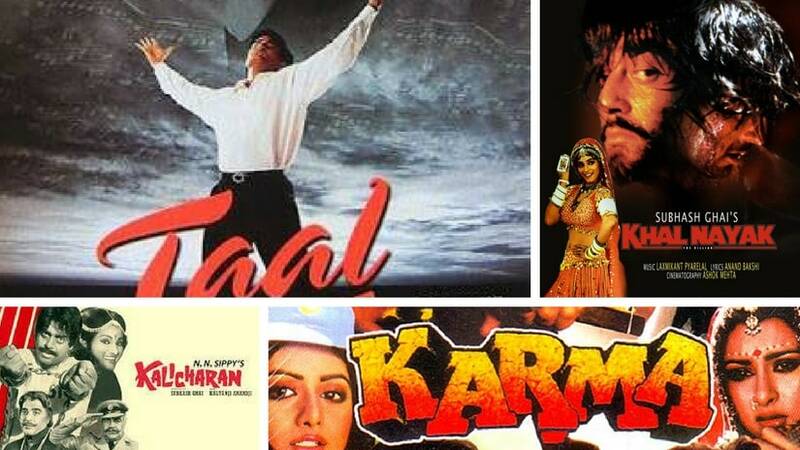 Ghai himself is an alum of the Film and Television Institute of India (FTII) and emerged as one of the leading filmmakers of his generation with a barrage of hits to his credit — Kalicharan, Karz, Hero, Karma, Ram Lakhan, Khalnayak and Taal to name a few. 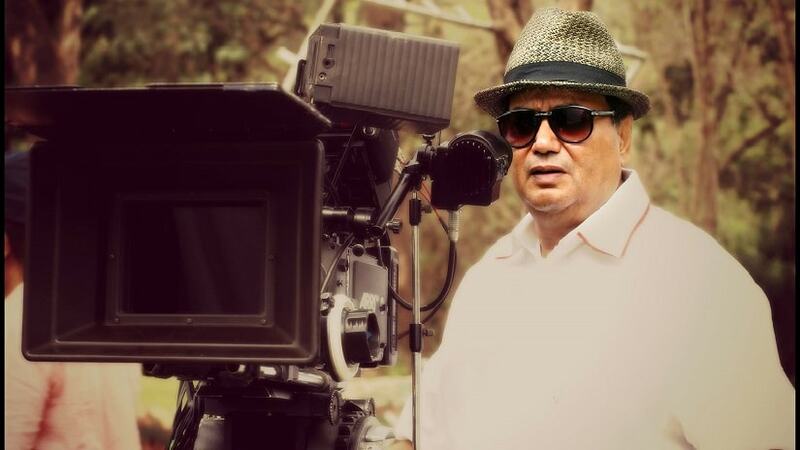 He has donned the hats of a writer, director and producer in his illustrious career. How important is it to have some formal training or experience before jumping into the vast ocean of cinema? Ghai said, "It is always hands-on practice that takes a man to success. It is always important that one is aware of the basics. When you know the basics, and you go into the industry, you come to know what they actually do. Otherwise, you will waste five to six years to just know and learn the basics from the film industry. What you learn from the industry is how to be professional. Any school or any institute can give you an atmosphere, a philosophy of education and teachers and gurus. When I joined FTII, I got that environment and got to know how to shift from the space of an actor to a writer and then to a director. 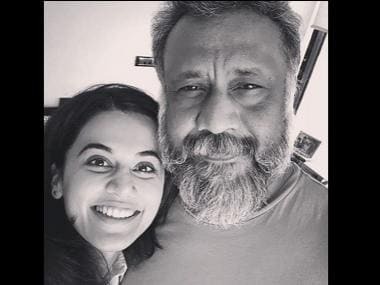 It never caused a major issue here in the industry because my basic training at FTII came into good use, and I could push the envelope from actor to writer to director." Ghai is one of those filmmakers who shoulder the entire film by themselves as they write, direct and produce a project on their own. But he has also worked in formats where he only wrote or only directed. He calls that shift a "step-by-step" process. "When I was a writer, I learnt from producers and directors on how should I improve my writing — what does the audience want, what do the music directors want, and so on. So, when I became a director, I again learnt from producers, because I was directing films for other producers, so they also taught me. And then when I finally became a producer, I started learning to manage to be a writer-director-producer and then later learnt how to be a disciplined businessman and how to produce a film within budget and in time, So it was step by step, it took 10 years for me to become a producer-director-writer. That is when I started my company, Mukta Arts." Ghai understands the changing trends and requirements of the film industry really well. 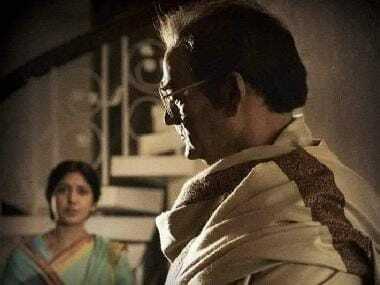 He statistically explains the process and says, "When I started, the population was 45 crore; when I directed Kalicharan, it was 65 crore; now it is 125 crore. Naturally, the competition is more, cinema halls are more, social media is bigger, television is bigger. There are opportunities, but the competition is 10 times more than what we had then." But with this sudden boom, there has been a decline as well. Short-term success aspiration is what he attributes to that downfall. "Everybody wants to achieve everything in a very short span of time because the competition is high. I would always advise the young minds to think long-term; never ever go for a short-term success plan. Wait for it. Success kahi bhaagi nahi jaa rahi hai, marne se pehle aani chhaiye woh important hai. Never compare yourself to other's successes; never look down on yourself and never look up to anyone. You are what you are and what you create of yourself. You are the only person who can make it or destroy it," explains Ghai. With the changing times, there has also been a change in the sense of aesthetics and understanding. "When the education level grows, people's mindsets and sense of understanding and aesthetics, be it in films, paintings, poetry etc enhances," he says, but at the same time also maintains that merely knowing things would not help. One has to know how to apply that knowledge. "The person who has the capacity or is intelligent enough to know how to apply that knowledge will win, not a person who has the knowledge," Ghai added. Today, Ghai is among those very few auteurs, whose cinema bears their distinctive stamp. Does he think ingenuity as a trait is diminishing in today's creative minds? "There is still a lot of ignorance among young filmmakers (if) whatever they make would work. They might rope in a big star, or apply some marketing gimmicks or whatever...I think they are hardly connected to the roots of India, its society, its morals; they are not (connected to) the very fabric of India. That is why they copy foreign films — Korean, Iranian, French, Spanish etc." "I was always an author, I would write a story, direct the films, cast according to whatever the script required. I was never under the pressure of stars. For me, my story was much more important, not how to sell the movie, and that is what should work," he added. Having catapulted the careers of some of the biggest names in the industry like Madhuri Dixit, Anil Kapoor, Jackie Shroff and Aishwarya Rai, Akshaye Khanna and Mahima Chaudhary, Ghai always had his belief in the film's content, not the star power. He candidly explains, "Who is a film star? 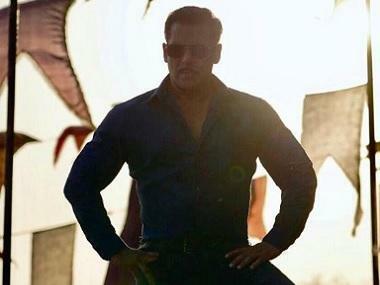 If there is a film which runs 100 days on its own merit, a star would make it run for 150 days. But the film which can't work for 25 days, any star will not be able to push it on the 26th day. We call the stars 'sone pe suhaaga' where 'sona' is always the content." Speaking about his vision for Indian cinema in light of the growing technology, Ghai says, "If the world is growing, you also have to grow. But ultimately the sensibility and the subject has to come from our own culture, from our own ancient stories. We have some 10,000 stories. Whether you apply VR (Virtual Reality) or 3-D, you will ultimately sell epics only because you have 125 crore people, who still like Baahubali more than other films. We should not lose our roots; technology will come, it will grow, it will change. 3-D has been here for 15 years but we haven't seen any major 3-D films coming up, have we?" He concludes the conversation by saying, "What does remain is a story with a soul, with a message for society and the nation."